We have the clean energy solutions we need to transition off of fossil fuels. What we need is the political will to implement them. 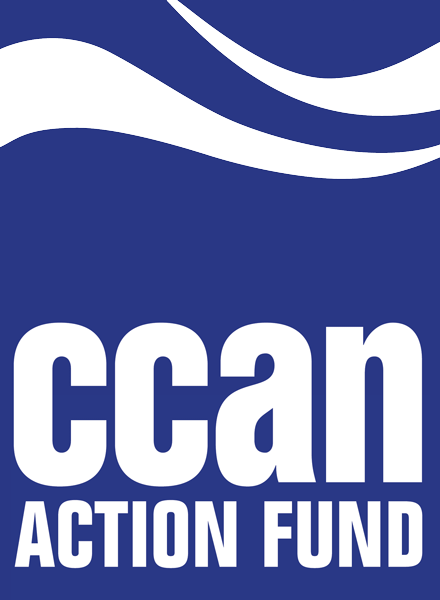 CCAN Action Fund engages in lobbying, voter education, and organizing to promote policies that tackle the climate crisis head on — in line with the urgent realities of science. We focus most of our projects in the Chesapeake Bay states of Maryland, Virginia and the District of Columbia.